Tables are very important for our daily routines. We use tables for various purposes and the tables vary according to use as well. Coffee tables are often short heighted whereas dining tables are made to give comfort while we eat. Other purposes that tables serve include working, for which working tables are made. 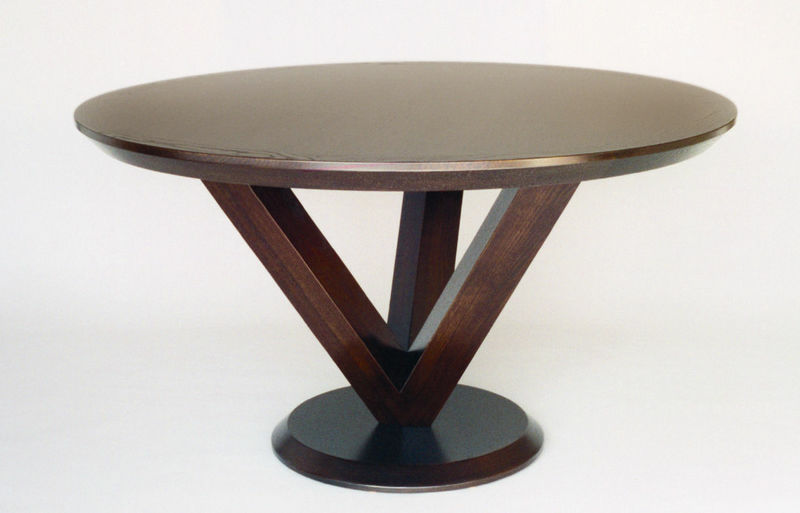 Table shapes and designs hold importance too because different shapes cater to different needs. Round tables are just as important as any other table. Round tables have been used to accommodate large number of people and have also been used in places where there was a need for all the people to have ease at interaction and discuss points of interest.